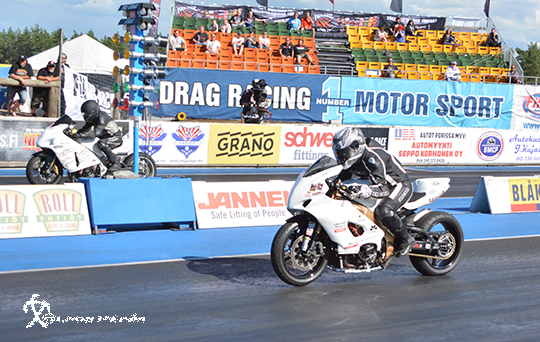 In just about a week Gardermoen raceway is opening up the gates to the first race event, Drag Challenge Gran Opening. The brand new EDRS track. 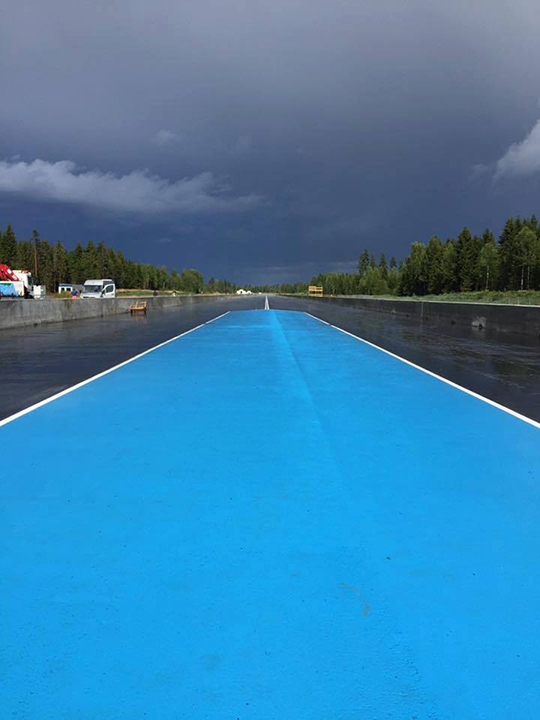 A fantastic job has been done by the members of the NDRG (Norsk Drag Racing Gardermoen) since the first thought of this renewing of Gardermoen Raceway. 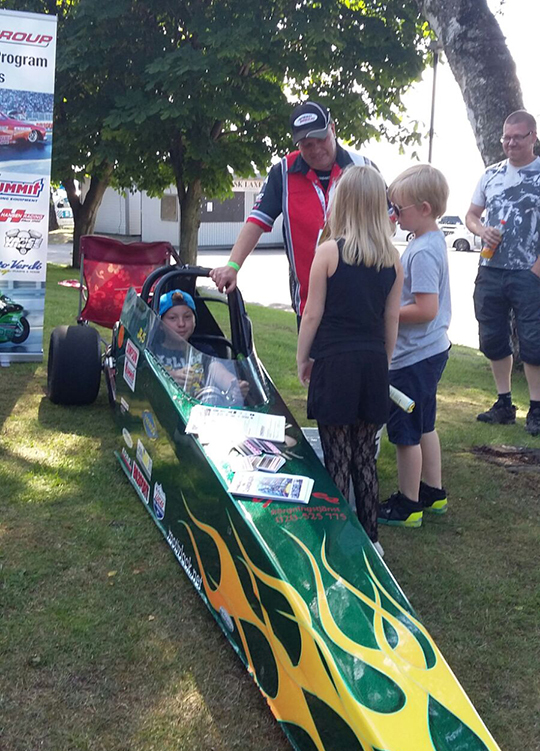 During the past weekend Speedgroup participated at Halmstad Car Sport Event to show what Jr Dragster competition is all about. 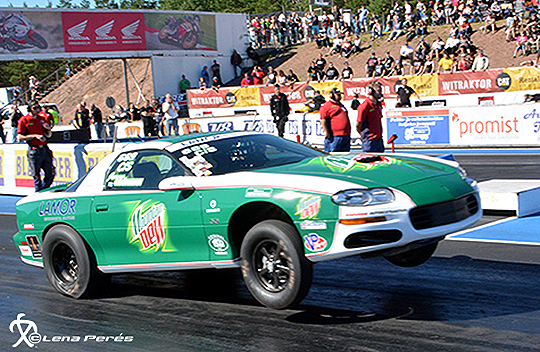 A record in participating teams at Nitro Nationals and FHRA was very satisfied with the numbers and traveling teams. More than 260 teams came to the track who have its own beach in the middle of the Finnish forest.